Find out about our bi-monthly seminars that showcase research for those working in areas that impact New Zealand’s children and families. An overview of randomised controlled trials and a range of quasi-experimental approaches to identify what works and doesn’t work in social policy interventions. Two presentations; One exploring the results from a Health survey and another discussing recent work by the Education Review Office (ERO) on resilience. Two presentations; Understanding young people with high needs transitioning out of care, and Longitudinal Studies: Transforming Ordinary into Extraordinary. Our September seminar featured two presentations; Not in Employment, Education or Training (NEET), and the Social Workers in Schools programme. The third International Conference on Well-Being & Public Policy (hosted by Victoria University of Wellington) was held Sept 5-7 2018. 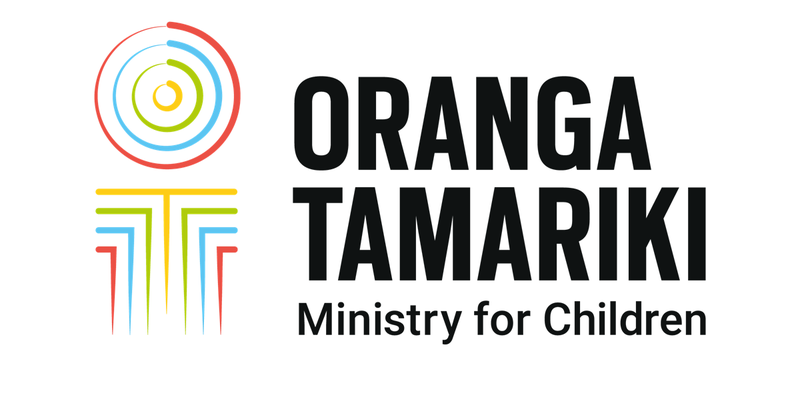 Our July seminar featured presentations about the IDI and how can it help us measure the impact of Oranga Tamariki services on children and their families. Our May seminar featured presentations about current multiple disadvantage and vulnerable transience using data from the Integrated Data Infrastructure (IDI). "A focus on Youth Justice" was our third in a series of seminars and featured presentations about current Youth Justice research and cross-agency initiatives. Supporting young people through times of transition was a timely event that attracted a large and lively audience. 'Defining and measuring wellbeing and poverty' proved a popular topic for the Evidence Centre's first seminar.